The Euroinox is a self priming, centrifugal multistage pump suitable for pumping clean water and other non-aggressive liquids. The pump is available with 2 types of integrated variable speed control devices � the Active Driver and the Active System. 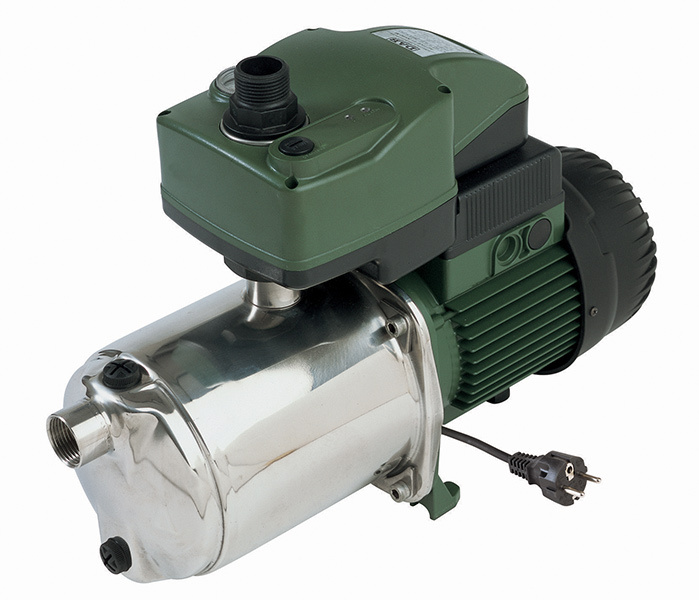 The AD Euroinox with integrated Active Driver, matches the pump output to demand, using less energy under low flows, offering greater comfort and reduced operation costs. The Active Euroinox with integrated Active System, actively ensures the pump operates with peak efficiency for your installation. The Active System provides maximum comfort to users by replicating mains water supply in homes and small irrigation systems using tank water.